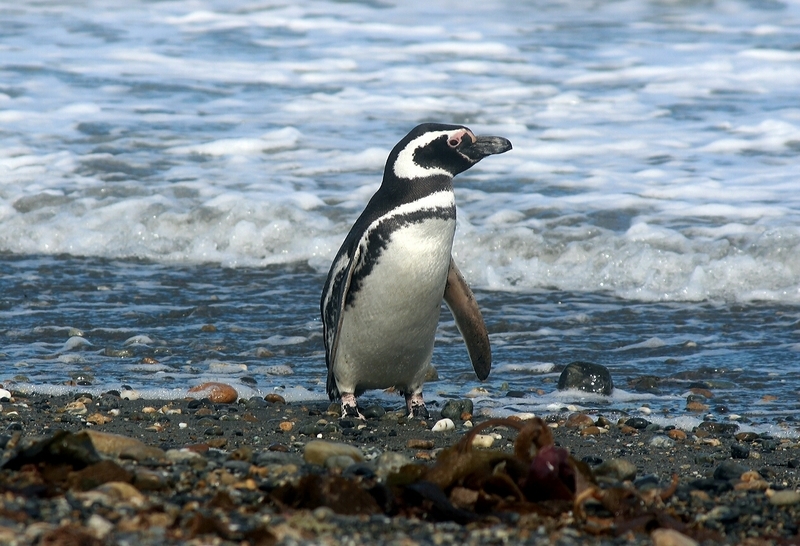 Punta Arenas is known as the southernmost city on Earth. It is in Chile, and overlooks the Strait of Magellan. The city's attractions include the Museo Salesiano de Mayonino Borgatello and the Centro Cultural Braun-Menendez. The former is a museum covering the region, and the latter provides a view of a local trading family. Be sure to visit the nearby penguin colony. Gateway to Chilean Patagonia. 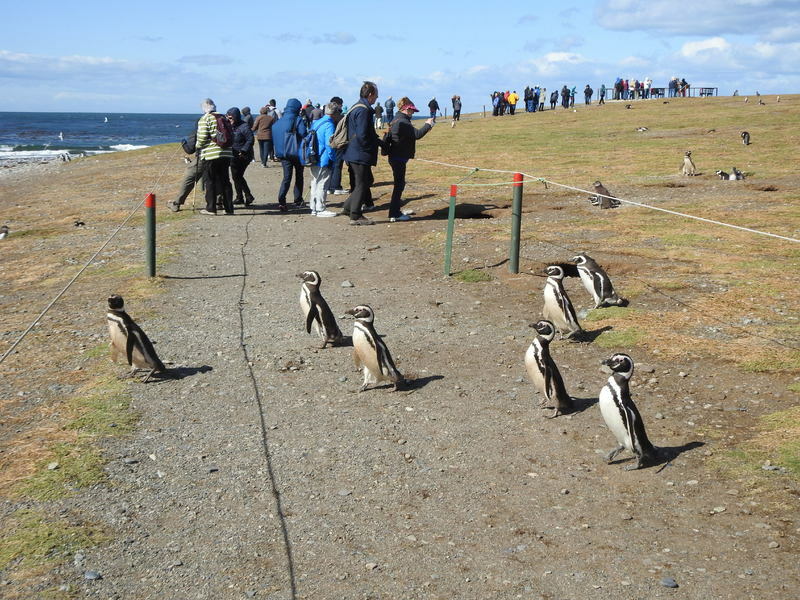 Be sure to book wildlife tours - penguins and seals/sea lion colonies. Optional tours to Antarctica are prohibitively expensive - but after all - for me this was a bucket-list trip. Liked it, but wish the guide had a voice box with us having the receiver. We couldn't always hear the guide. We visited the Bounty which Darwin sailed on (it was a full size replica) as well as two other ships. Would have liked to visit the museum longer. No need for city tours. Everything is within walking distance. There is information office at main square. Saw everything we wanted to in a few hours and spent another few hours at hotel restaurant next to Sara Braun Palace. Drinks were strong. Service, food and internet was good. Chile also has strange rules regarding ATM withdrawals. Maximum withdrawal we found was 200000 pesos and there is 5000 peso fee. 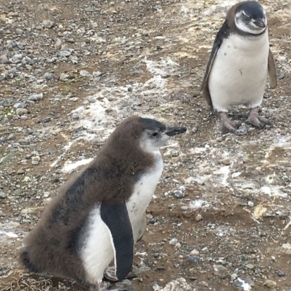 Town itself isn't much, but excursion to Magdalena Island penguin colony was great! 3 of 3 shore excursions in Punta Arenas, Chile. 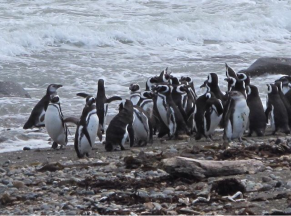 There are currently 1 discussions about Punta Arenas, Chile.